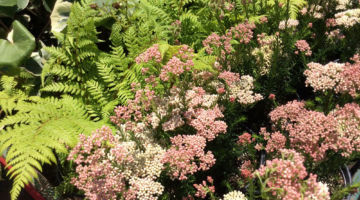 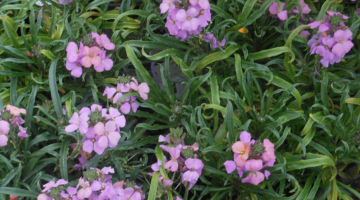 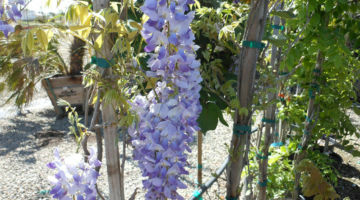 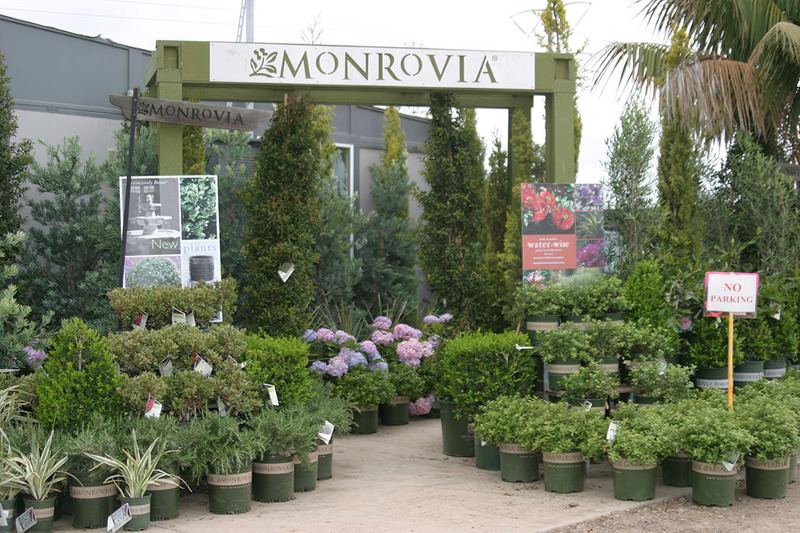 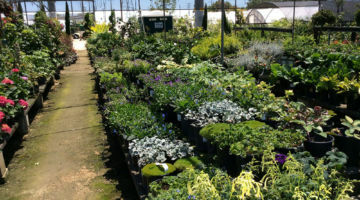 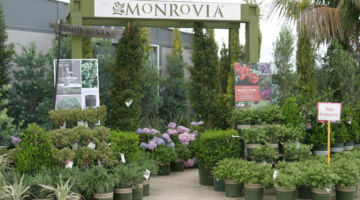 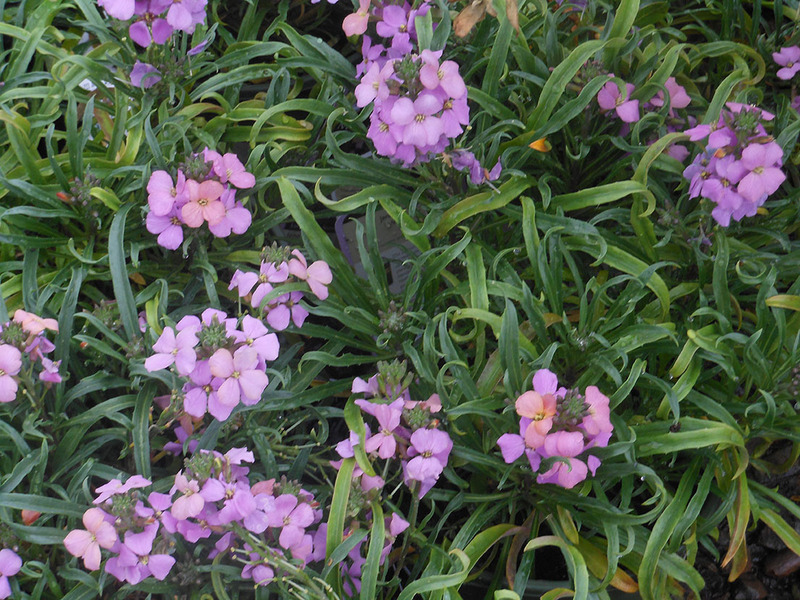 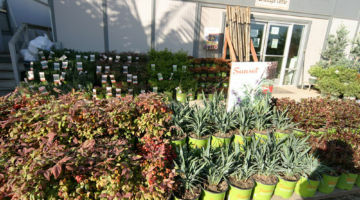 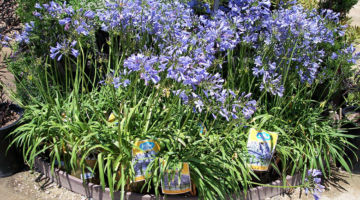 Village Nurseries Landscape Centers in the Orange County, San Diego and Sacramento areas offer Landscape Professionals the quality, service and selection they deserve. 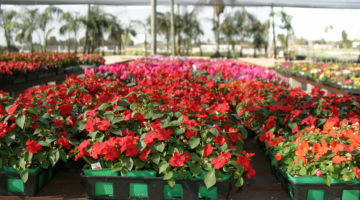 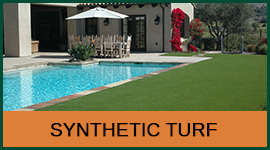 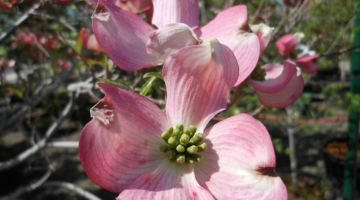 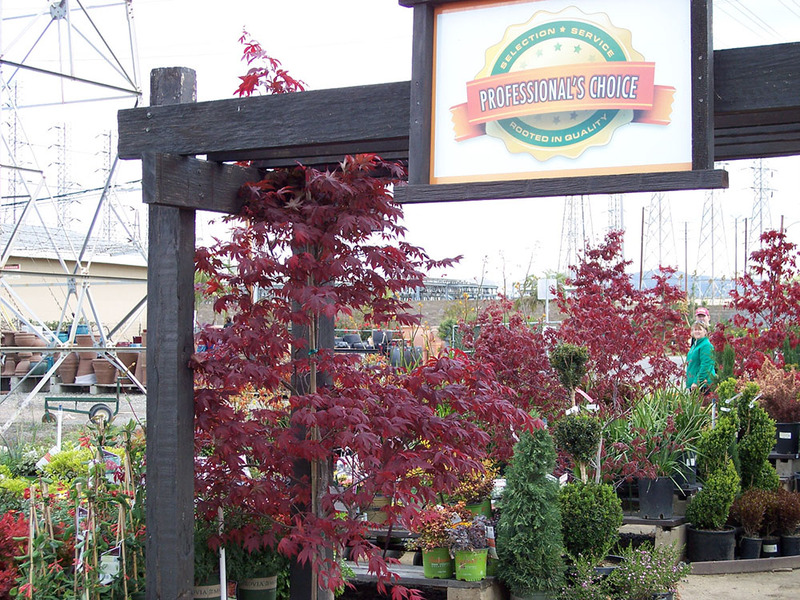 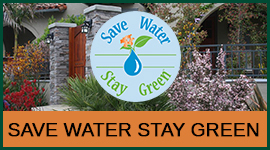 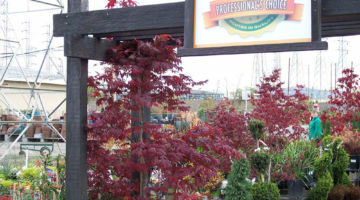 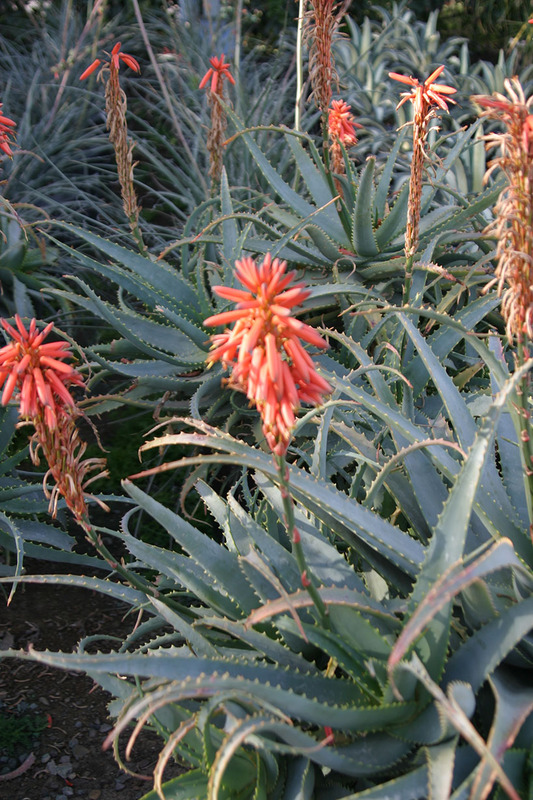 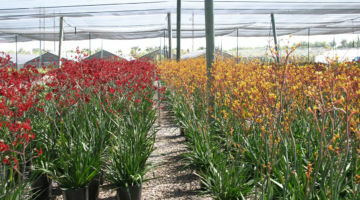 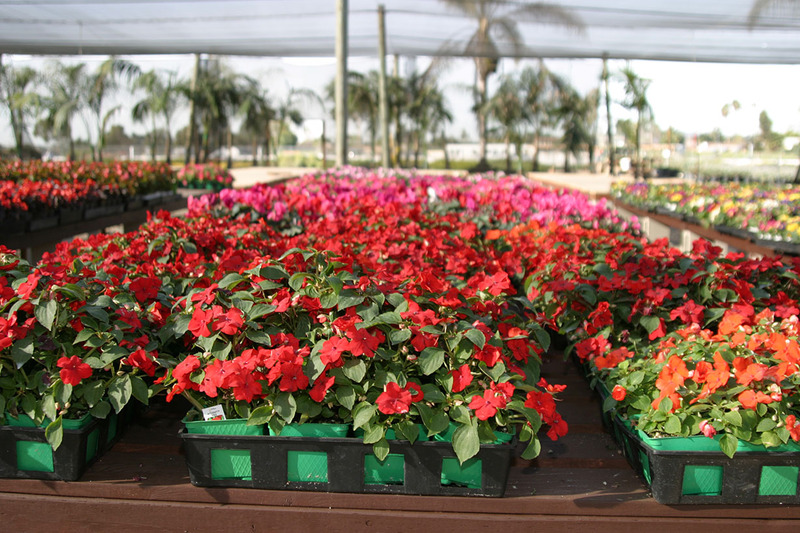 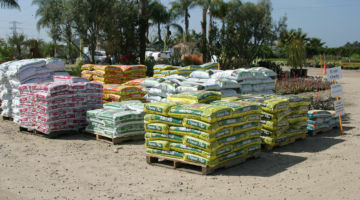 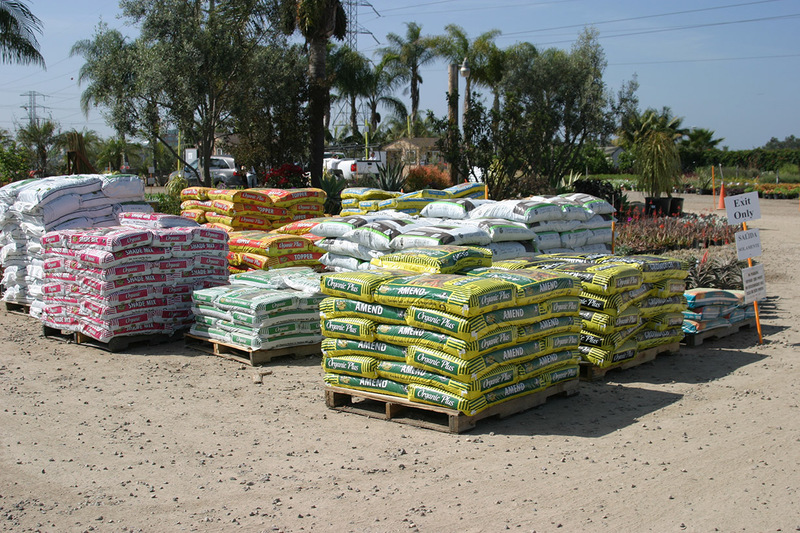 Our Goal is to be the Professional’s number one vendor for all of their plant material needs. 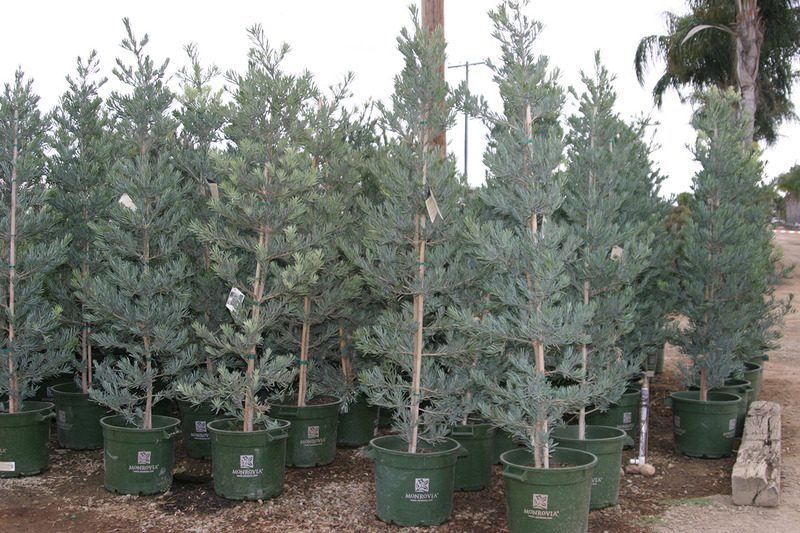 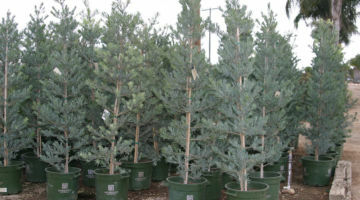 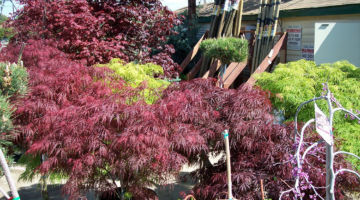 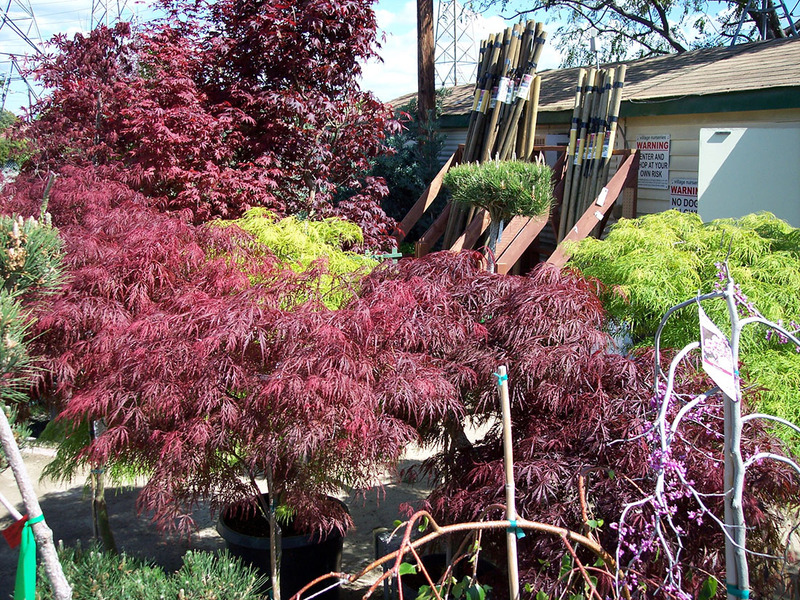 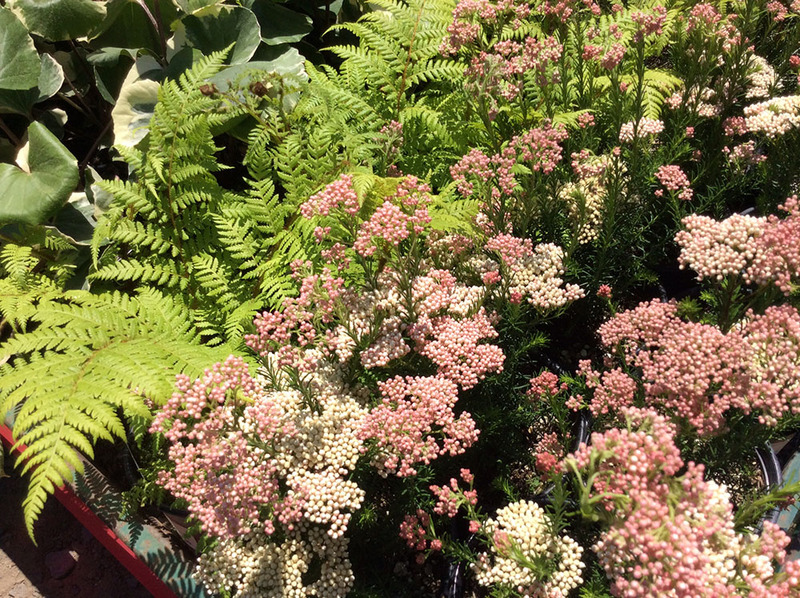 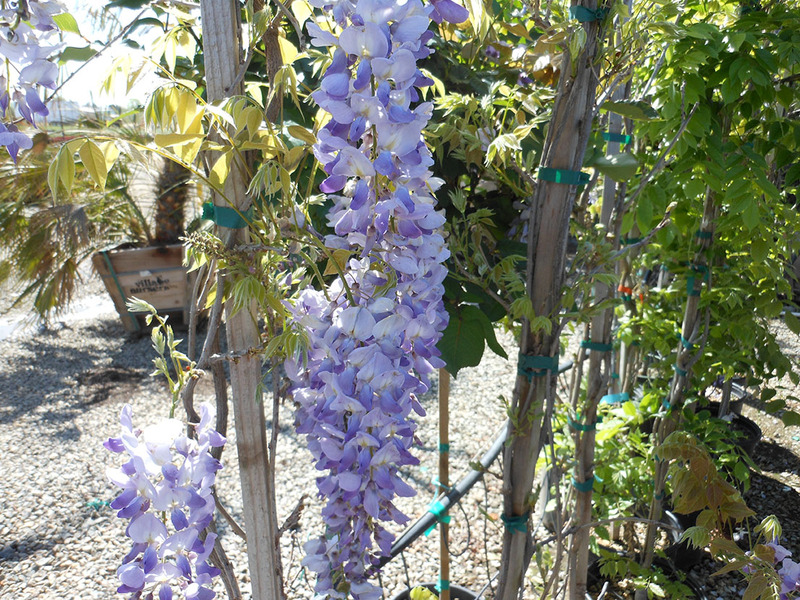 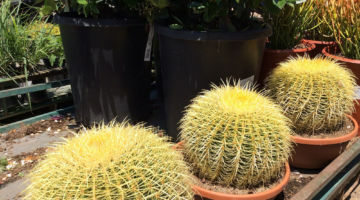 We offer 1 gallon through 36″ box trees, shrubs, color, vines, natives, perennials, roses, citrus, shade plants, synthetic turf, soil amendments, sod, pottery and just about anything else for your landscaping needs. 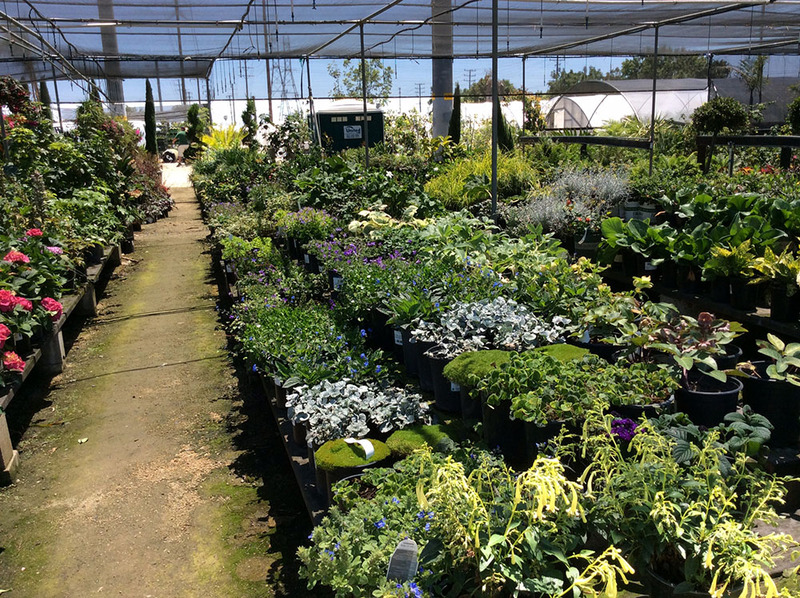 With the support of our 900 acres of growing facilities in both Northern and Southern California, we offer the most varied and complete inventory in the West. 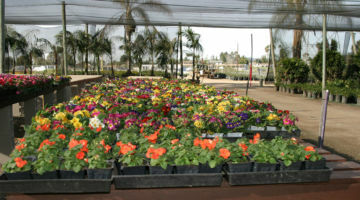 If we don’t grow it, we can usually locate it for you from one of the many quality growers we trade with. 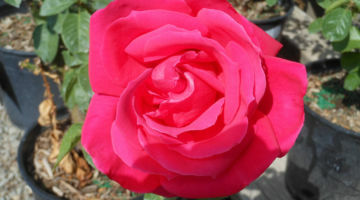 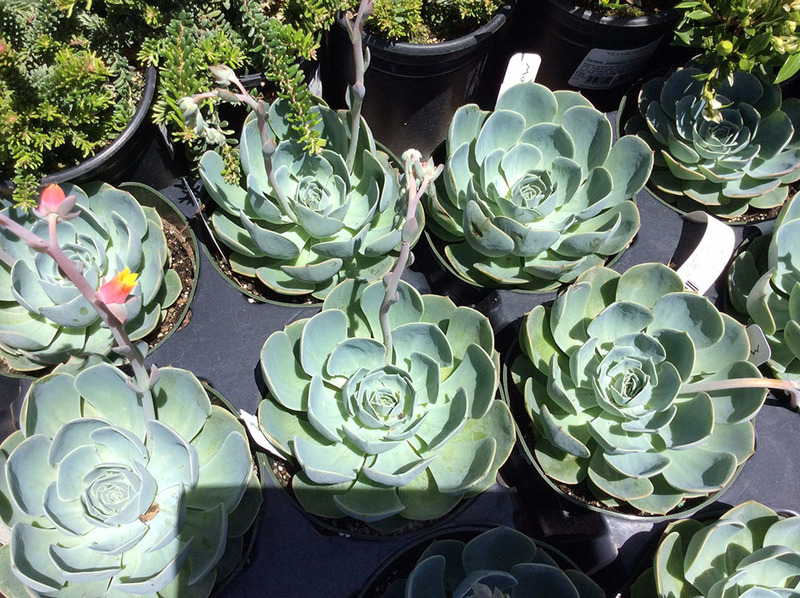 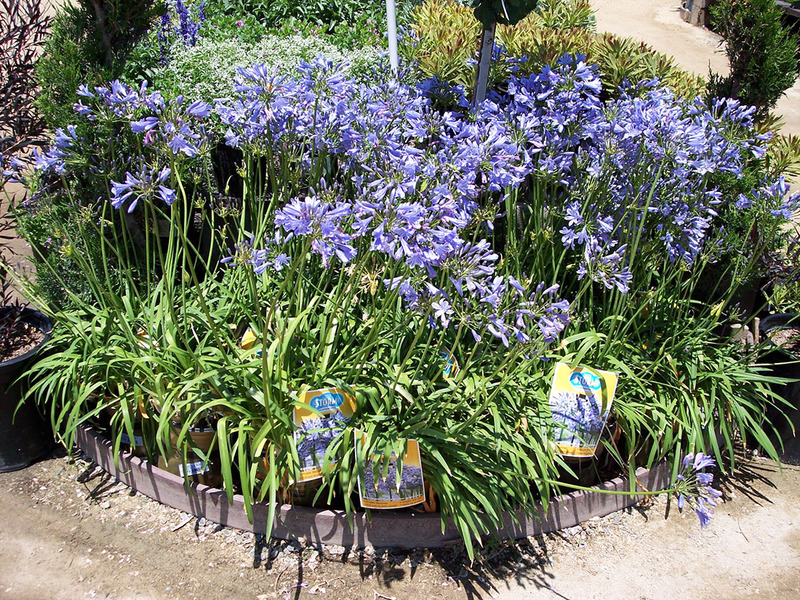 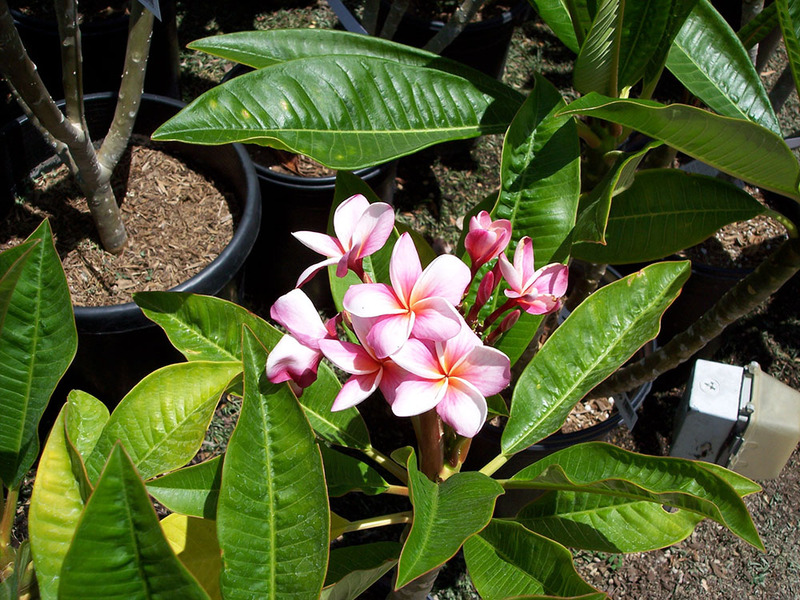 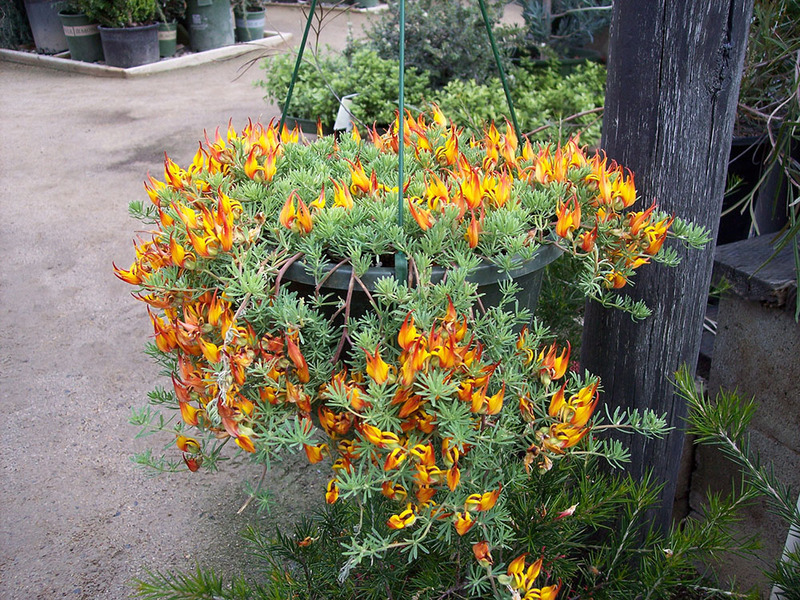 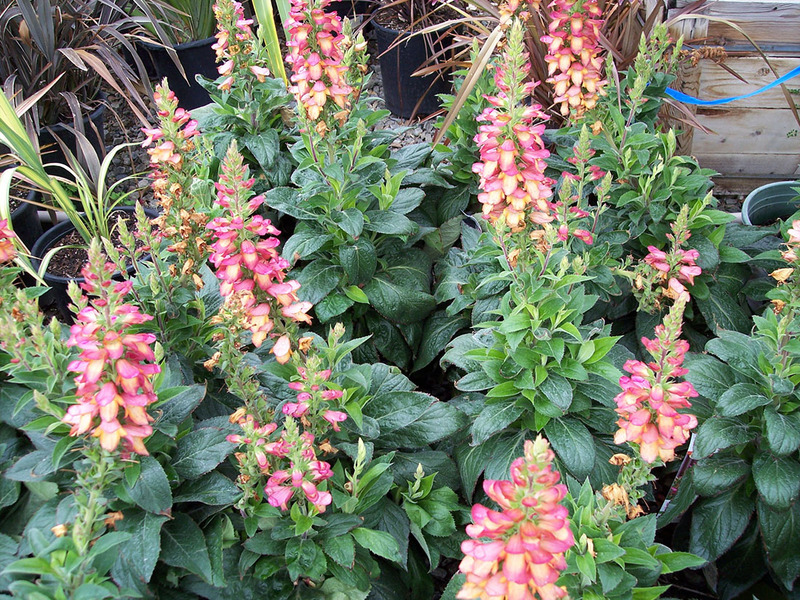 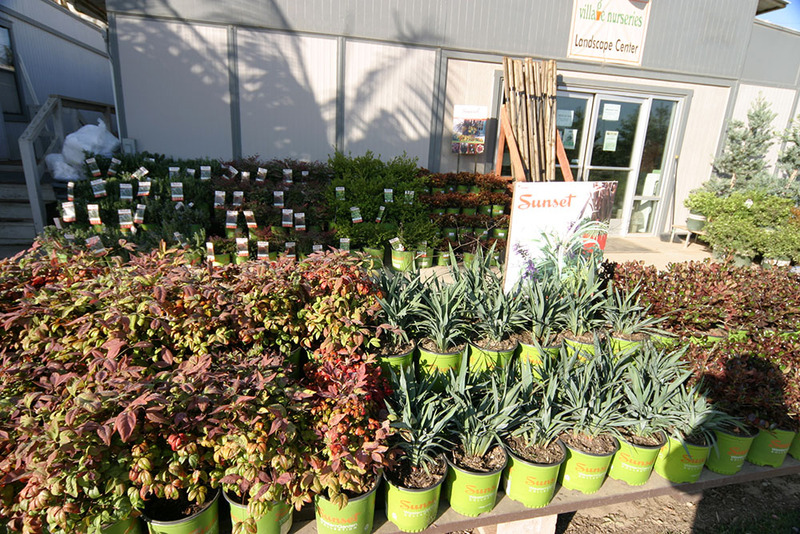 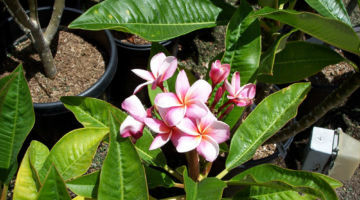 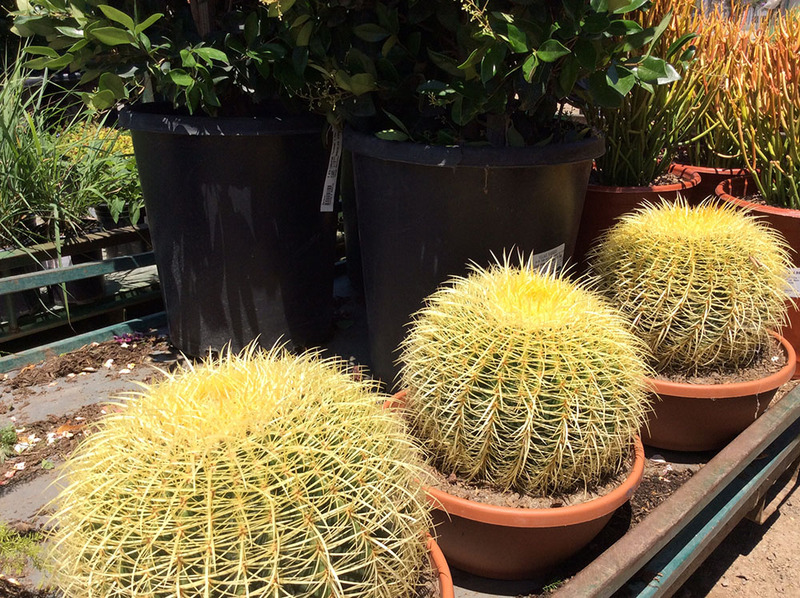 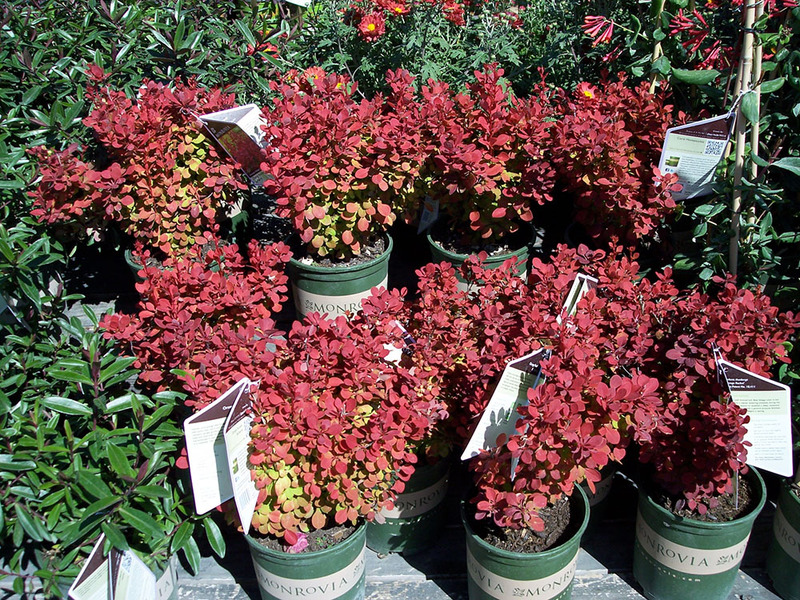 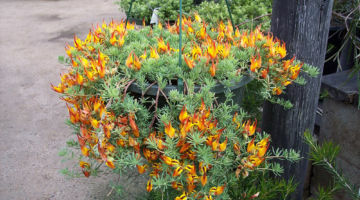 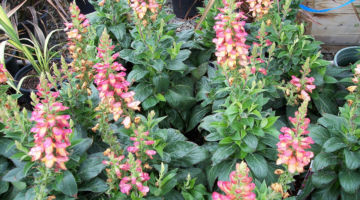 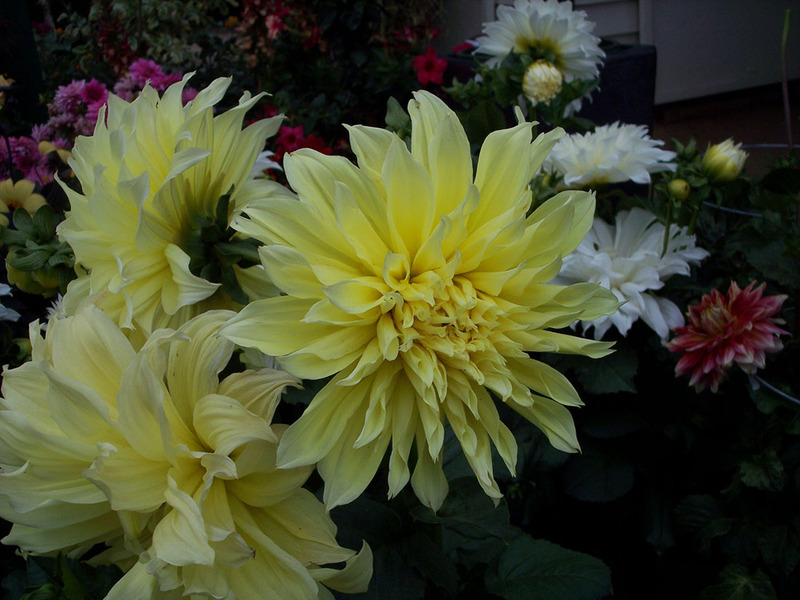 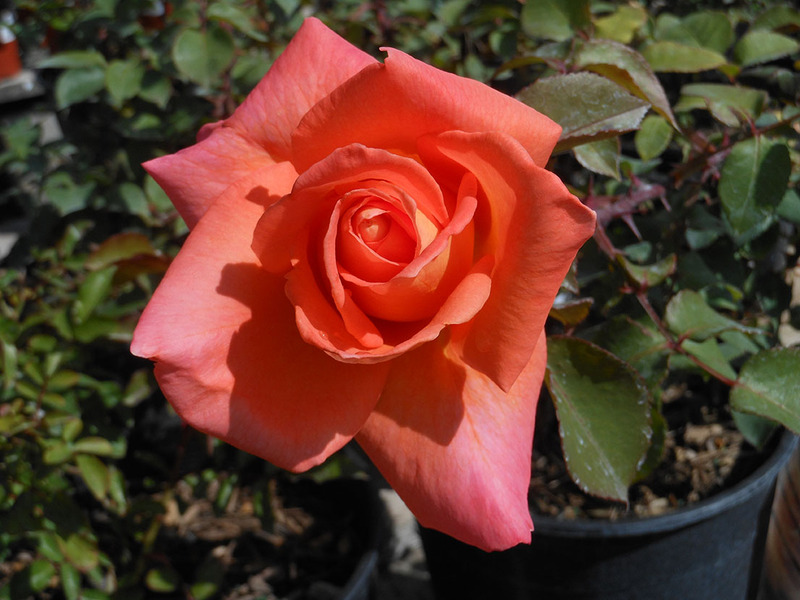 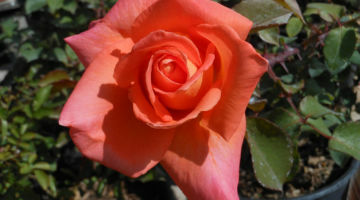 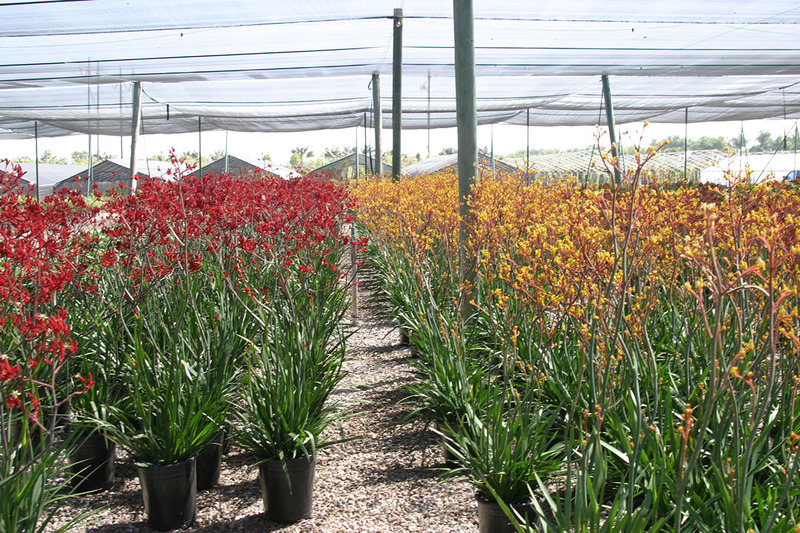 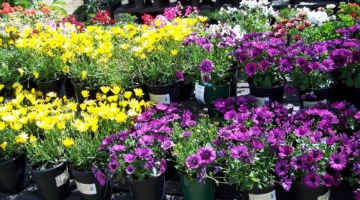 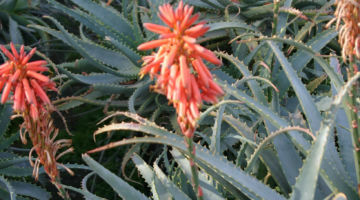 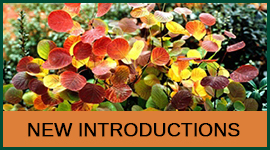 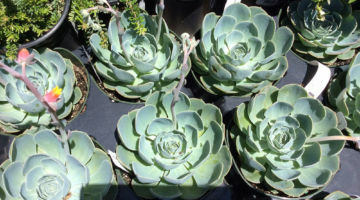 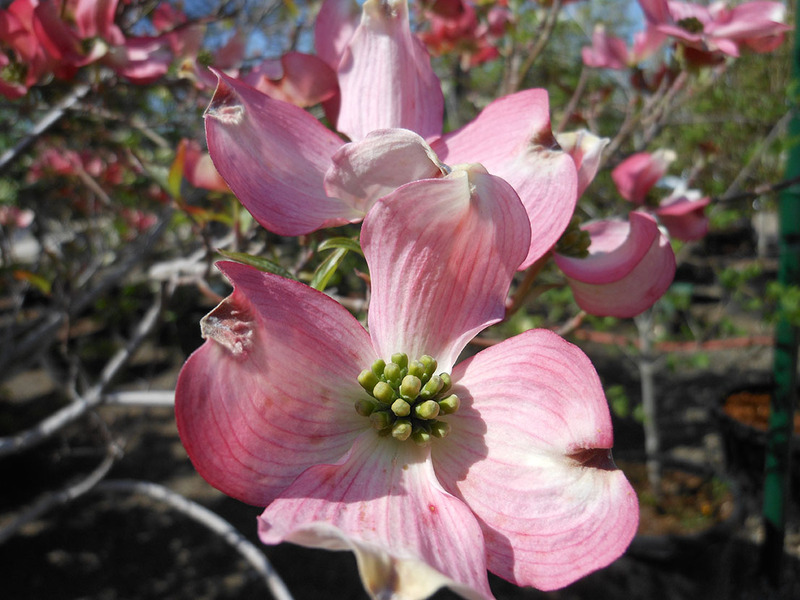 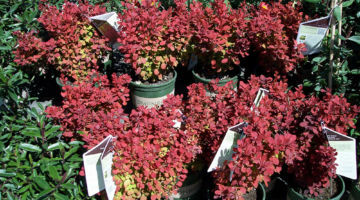 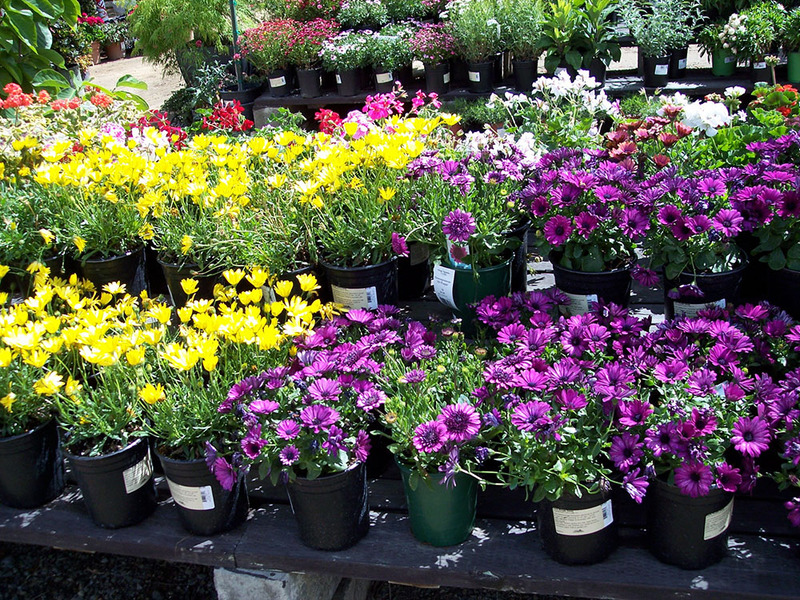 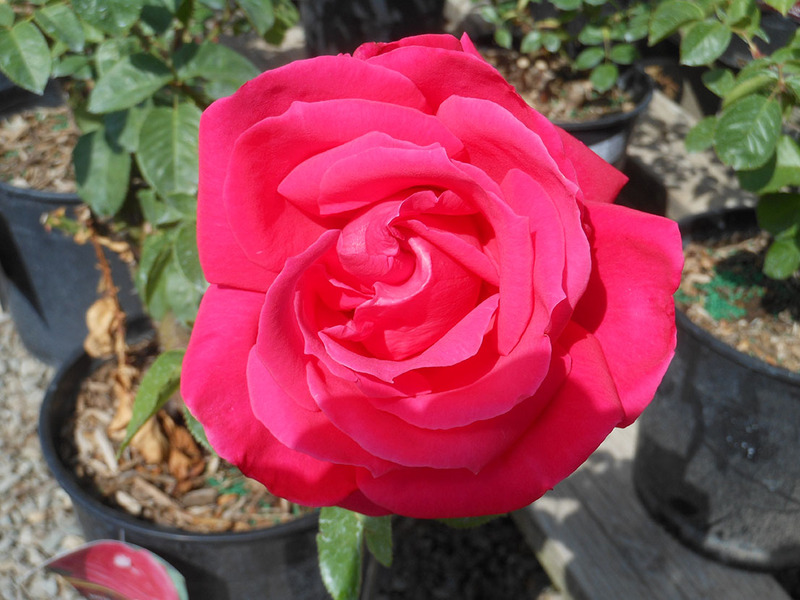 Our mission is to be your one stop shop for all of your plant material needs. 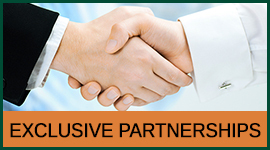 We look forward to the opportunity to be a valuable supplier to you and your business. 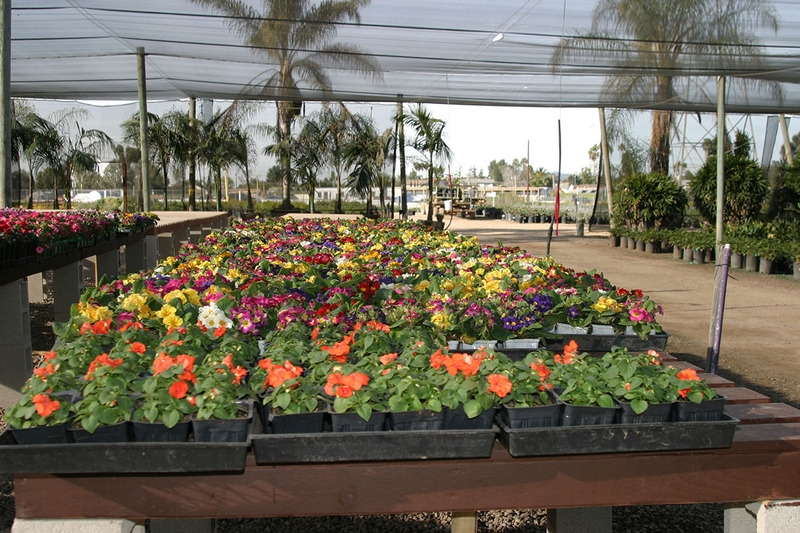 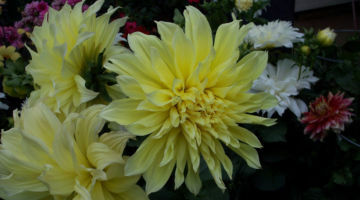 Vice President N. Ops Village Nurseries Wholesale, LLC.